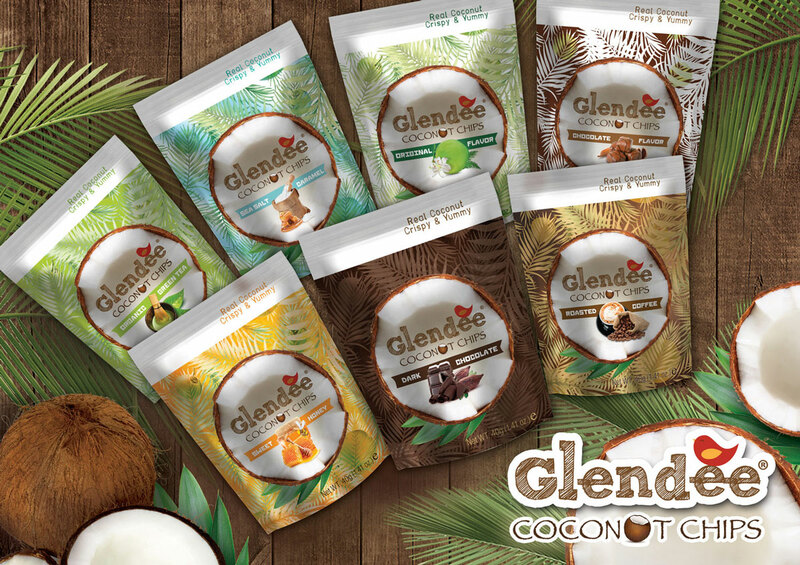 ‘Glendee’ is a Thai brand of snack. From real tropical fruit, they produce potato chips, perfectly crispy and sweet coconut chips and other varieties. Their main goal was to specifically attract Chinese tourists visiting Thailand rather than sell on the mainland market.